When hiring a crane for your construction project, it is important to understand the different functions of the different types of crane; ultimately this will ensure that you choose the right model for the work that you are undertaking. If you are hiring a crane for the first time, then you might not be familiar with the specifications of each model. Our brief guide to the most common models of crane should help you in your ability to make an informed decision. 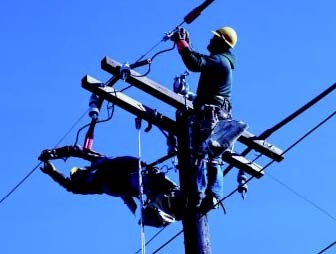 Mobile Cranes generally consist of a telescopic boom, from which a hook is suspended using wires. Mobile cranes are recognised as one of the most powerful pieces of equipment in the construction industry. As you may have guessed from the name, they are deliberately designed to be easily assembled, with as little set-up as possible. 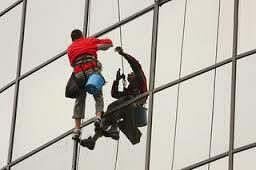 Uses: The most common use of mobile cranes is for building and maintaining buildings, highways towers and pipelines. Tower Cranes are also among one of the most popular and commonly seen cranes especially in developing and ever changing cites like London, Birmingham and New York. If you've lived or visited any of these cities the chances are that you have eyed up one of these beasts somewhere in the skyline. 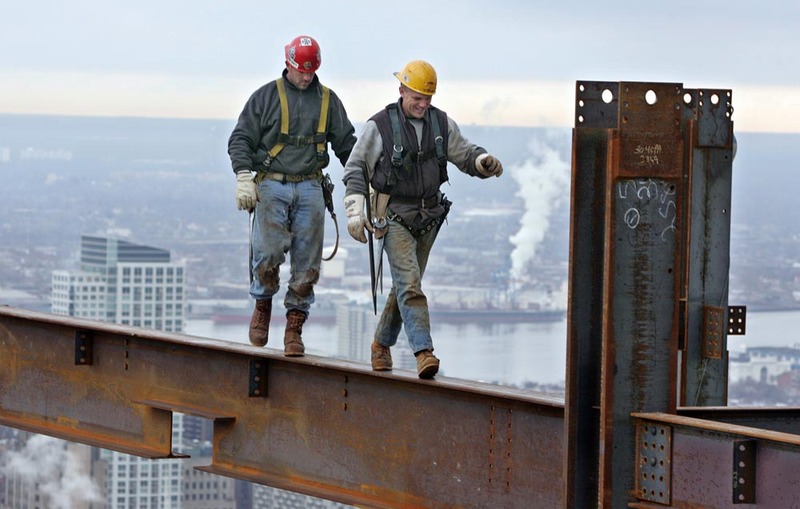 With some of the highest cranes standing as high as over 270 feet they can lift a variety of building materials from steel to concrete. Uses: As the name suggests these cranes are integral in the construction of Towers all around the world and is often associated with change and development. Terrain Cranes are a type of mobile cranes that are designed to travel at speed on public roads and on rough terrains at a job site. These cranes combine the rough movability of Rough Terrain trucks and the road compability of truck mounted cranes. 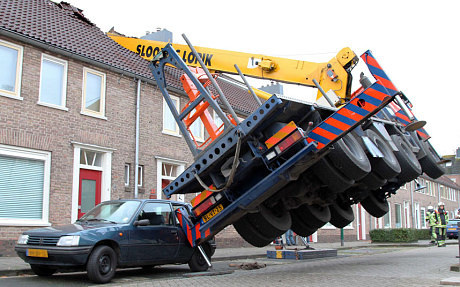 The truck is supported by Outriggers that extend to stabilise the crane when lifting heavy tools and equipment. Uses: Terrains can be used in a variety of construction jobs which mostly require short-term use of the cranes. 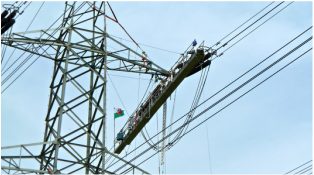 Gantry Cranes are normally hoisted on a horizontal trolley that runs along its rails. The frames of the crane are supported by a gantry system with beams and wheels that run along the rails. Uses: Gantry Cranes allow for a closer approach to building and are normally used for low capacity lifting of heavy goods in an industrial capacity and in shipyards. 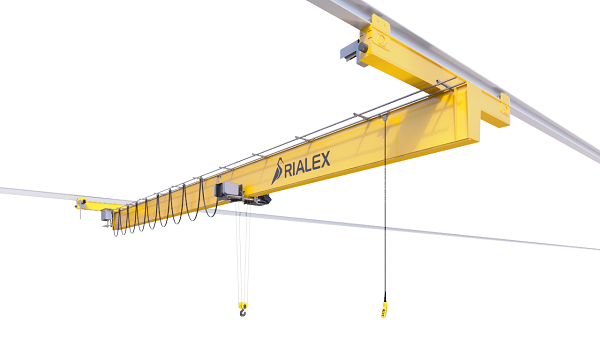 Suspended cranes or overhead cranes are just what they are, similar to a gantry crane these cranes hang and are supported by beams. One of the differences between these two cranes is the mobility, Over head cranes can only move in one direction intended for lifting specific objects. 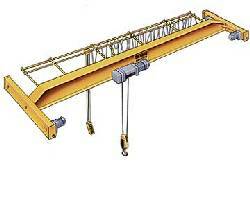 Uses: These cranes are usually seen in the assemble area of factories or along the side of walls. 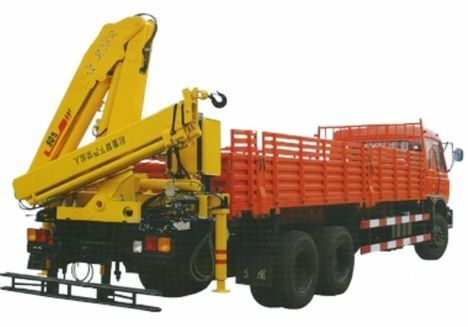 Loader Cranes are a hydraulic power articulate arm that have been fitted to a trailer, these types of cranes require the uninterrupted attention of the driver as they need to move around the vehicle to be able to view his load . An advantage of these cranes is that numerous sections of the arms can be folded when not in uses which can save space. 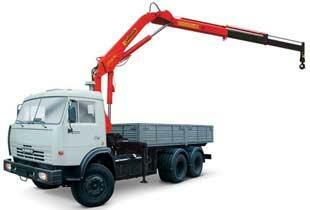 Uses: These cranes are more suited to the loading and unloading of construction equipment. "Check us out at http://www.liftminicranehire.co.uk/ for the best in Construction Crane Hire and Services." 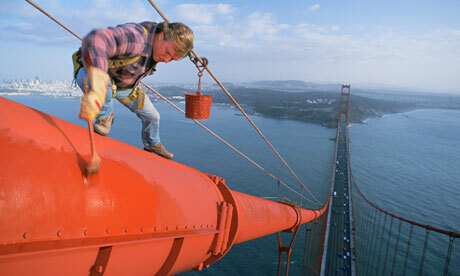 We have a look at some of the most dangerous jobs at height in the world - would you do any of these jobs?